Cash Flow from operations is a ratio which is used to determine how well the company is using its cash flow generated from operations to cover for the current liabilities. Cash Flow from Operations ratio is calculated for the purpose of seeing how well the organization and management of the company's cash flows which are generated from operations is done. All the company accounts use accrual basis rather than actual basis for preparation of their financial accounts. Due to this principle, sometimes a company account may show a fabricated picture of how the company is actually performing. It may show that the company has less current liabilities while in reality the current liabilities are huge. At times, the company may seem efficient in managing current liabilities in short term due to usage of the principle of accrual. However, it may not be true. This is why the use of Cash Flow from operations ratio is important. Cash Flow from Operations Ratio or Operating Cash Flow Ratio shows the real picture of how well the company actually disposes off its current liabilities by using the cash which it generates as revenue. The logic behind calculating this ratio is quite simple. A business earns revenue by selling well which are purchased from producers or suppliers. The goods are usually purchased in credit and thus, as a business earns revenue, it is important to keep paying off the suppliers or creditors. IT is also essential in order to obtain new stock. In case the organization or firm cannot pay its suppliers or creditors, it can either be due to the sales not going well. Now if the sales are going well and still the current liabilities are not being paid off, it shows a bad management or a non-optimal utilization of cash obtained from revenue which impacts the business and its reputation. It is calculated in times. A higher ratio implies that a company is able to cover for its current liabilities easily and many times during the year. 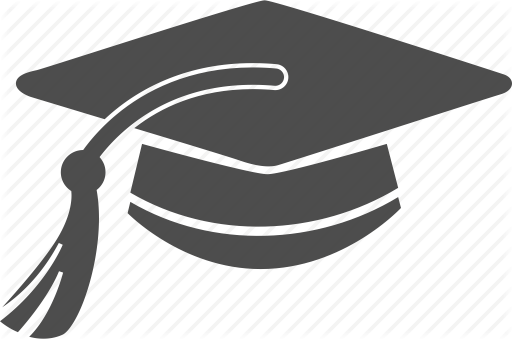 It shows that a company can pay for its current credits multiple times a year. In the contrary, a lower ratio would mean that the company is not efficient in paying off its liabilities and has a poor cash flow management system and needs to improve its cash management. A company with a high Cash Flow from Operations ratio shows a good credibility from a company which makes more suppliers and creditors willing to lend goods on credit for the company while a low ratio would decrease the confidence of the suppliers and they might hesitate and refuse to give goods on credit to the business. It is a simple computation of a company's liquidity and shows a better and more accurate picture of the company's position rather than the ratios which are calculated on accrual basis. A company's balance sheet might have some manipulations which are not allowed while calculating Cash Flow from operations. It becomes difficult to analyze the transactions and determine the exact cash flow from operations. This makes students spend a lot of time on reading the problem and being extra careful while selecting transactions which are to be taken into consideration for calculating Cash Flow from operations. This ratio involves computation of Cash Flow from operations as well as calculation of current liabilities in order to arrive to the actual Cash flow from operations formula. The students have to take into consideration that the revenue and expenses may not go hand in hand while computing cash flow from operations for a period. This is a very different concept from the one used throughout the accounting problems. Thus, students often get confused and find it difficult to solve problems for this topic. We have experts on board with us who know in and out of accounting concepts and have a thorough knowledge and experience in the field of Cash Flow calculations. They can easily help you with your problems and assignments for Cash flow from Operations Ratio. If you are thinking about how this is possible and how to avail our services, it is quite simple. You just have to go to our site and register, which is free of cost. After registering you can start posting your problems and assignments for Cash flow from Operations Ratio. 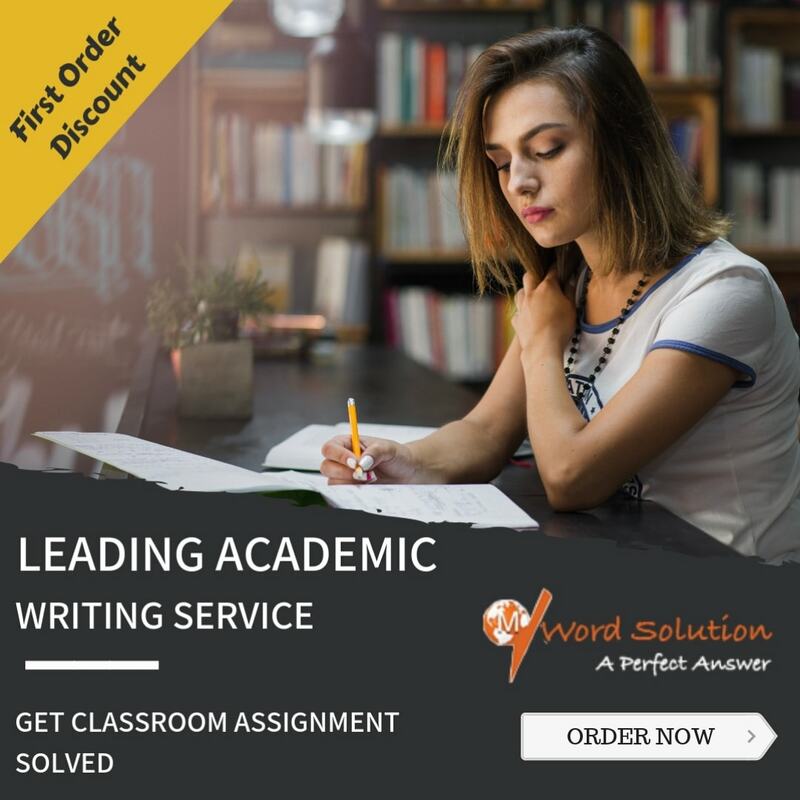 We will connect you to one of the best experts who will take up your assignments and homework and solve it and submit it back within the date and time you want. We charge a very low fee for getting your assignments done and you can easily pay for it via our secure payment gateway. We are one of the best assignment help providers over the online space. We have gained trust and recognition from a lot of students from around the world. All of them keep returning for getting more assignments solved. Word of mouth goes a long way and we have only had good words added to our basket. 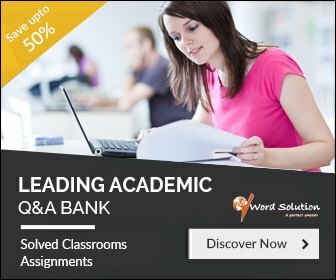 Our extremely affordable and nominal pricing structure has helped students get easy access to the best experts and professionals from around the world to solve their assignments. The assignments and homework are always delivered within the time specified so you never miss a deadline. We are available for any questions and queries round the clock so that our students do not face any issues, and if they do, we always have a solution for them as well. We have always focused on providing a high quality service at extremely competitive rates so that you don't exhaust your pocket money for assignments. We provide original and accurate assignments to our students so that they can score well in their academic year and have a good academic career overall.